The paws of a dog are just as important as hands and feet to a human, perhaps more so. Without healthy paws the lives of dogs would be severely affected, the biggest issue would be their inability to walk comfortably. The paws of an animal are very important since they cushion the feet to protect them from harm. Paws also increase friction. 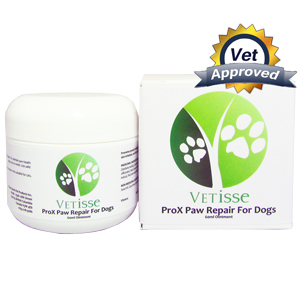 ProX Paw Repair is a cream which is meant to treat paws, cracked pads, or the claws dogs. 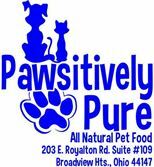 Not only is it able to protect your pet from paw infections, but it also can be used to help small cuts, wounds, skin irritations scrapes and hot spots. When applied it alleviates itching and soothes the skin. ProX Paw Repair is a lick safe cream that provides exceptional antiseptic and antifungal properties while helping to support the healing process. You can use the cream daily as needed. For dry pads, apply the cream 3 or 4 times a day until healed; but you can also promote healthy paws by applying Vetisse ProX Paw Repair once a week.